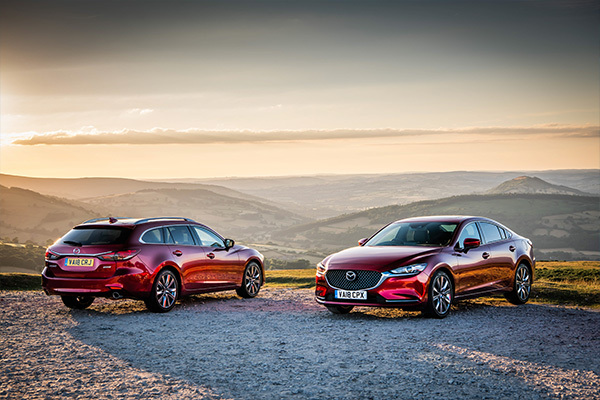 Fleet and company car driver demand for all-new Mazda6 expected to increase with the launch of a free navigation model upgrade campaign. 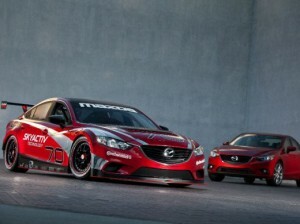 Diesel powered Mazda6 wins the Grand-am-Brickyard in the GX class . 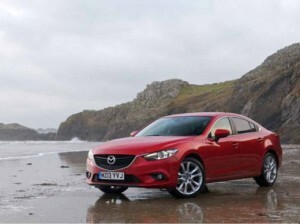 Win a stunning test drives in one of three remarkable locations in choice of Mazda models. 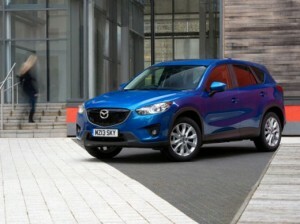 All-new Mazda6, CX-5 and MX-5 added to the line-up of vehicles now available through Motability campaign. 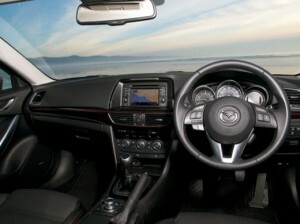 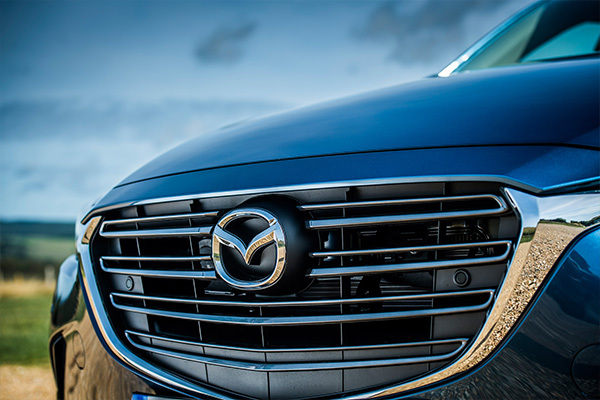 Mazda shown to be at the forefront of offering crash prevention safety features on its new cars. 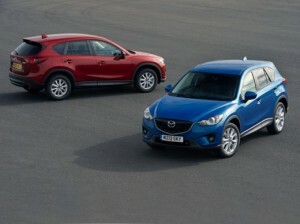 Pair of Mazdas voted best-in-class at the annual Auto Express New Car Awards. 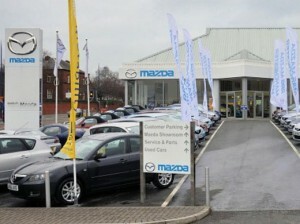 Mazda is further increasing its fleet focus with growth of its Fleet Specialist Dealer Network and expansion of its corporate sales tea. 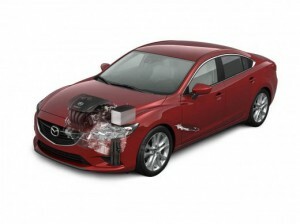 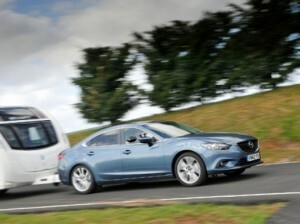 All-new Mazda6 named ‘Best Petrol Tow Car’ after being praised for its practicality, power and value for money. 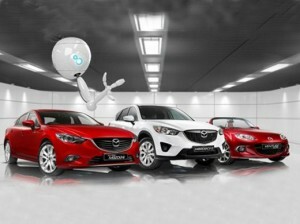 Mazda reveals why the investment in its ground-breaking SKYACTIV programme has been so significant. 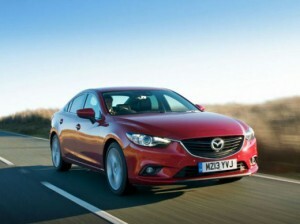 High demand for all-new Mazda6 has led to a tripling of corporate demonstrator fleet.